If you enjoy visiting downtown Aurora, why not live here? 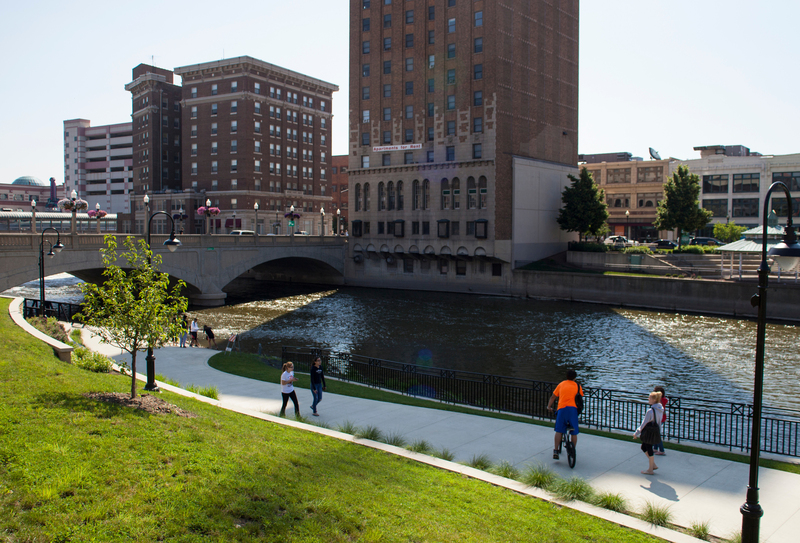 Today, downtown Aurorans are enjoying a new sense of connectedness, enthusiasm – and opportunity. We are bakers and salon owners, singers and dancers, fire-truck collectors and monstrous T-shirt creators. We invite you to join us. You’re just in time.